Just think: this could be where you walk down the aisle? Photo courtesy Pixabay. Love is in the air. Yes, I’m talking about wedding bells. Shocker, this travel loving mama once had a destination wedding. Best decision ever! I cannot recommend a destination wedding more strongly. Your friends and family will thank you. Heck, YOU will thank you. If I had to boil it down to a few points, here are the top five Insider Tips to Planning a Destination Wedding. Bring on that horizon! Anything is possible with a destination wedding. Photo courtesy Pixabay. “Get me to the church on time” may be a thing of the past with destination weddings. You’re already at the wedding locale! With wedding coordinators and teams, resorts and hotels are upping their wedding game with packages, amenities and customization. Having been a destination wedding bride, I wholeheartedly recommend it and found it to be the perfect fit for my groom and myself as well as our families. 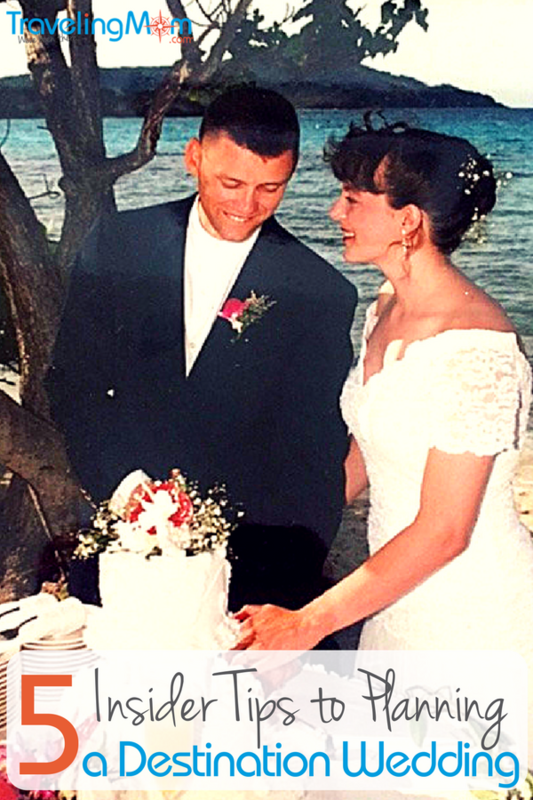 Given that we married over twenty years ago when destination weddings weren’t quite yet a popular choice, it fascinates me to hear about all the changes that have taken place in this booming combo travel/wedding industry. First, let’s talk numbers. According to Cost of Weddings.com, the average wedding cost in the United States is $26,645. (Keep in mind that this doesn’t include honeymoon costs.) Meanwhile, the average event cost for an international destination wedding is $25,800, while domestic costs are slightly higher at $27,840. Given these similar figures, destination weddings are clearly comparable in price point (although not per person since there are typically fewer guests at a destination wedding). The annual report also reveals the top three locations for destination weddings in the USA are Florida, California and Nevada. Meanwhile, on the international front, Mexico, Jamaica, the Bahamas and Costa Rica still top the list of hot spots to tie the knot. 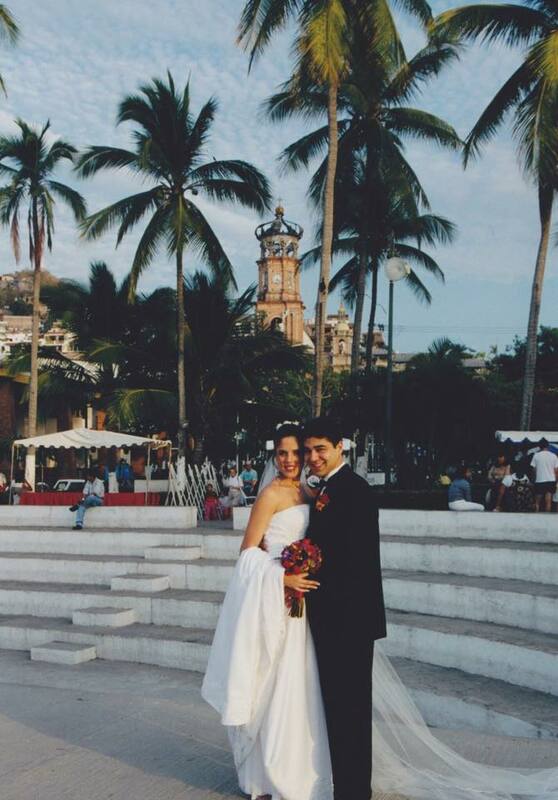 Mexico is one of the most popular destination wedding locations, especially for Foodie Traveling Mom Linda Arceo’s own wedding. Photo courtesy Linda Arceo. Emerging trends show that Iceland, Canada and Italy are popular locales for couples looking for something different. According to current statistics, 1 out of every 4 weddings is considered a destination wedding. The most expensive destination wedding spot? New York City. The average wedding in NYC costs over $70,000! According to survey conducted by The Knot.com, more than 350,000 destination weddings take place each year. Of those, 77% take place in the continental US, and 23% at international destinations such as the Caribbean and Mexico. And almost half (49%) of couples got married 200 miles or further from where they lived at the time they were married. 1. You Can Actually DO THIS! Reality? A destination wedding may actually be the solution to thorny family and planning dilemmas. Number one, it is YOUR wedding. Not your family members but yours. Brides and grooms tend to be better equipped to control the plans if it is a destination wedding. If having family members who cannot travel present at the wedding is a dealbreaker, then by all means, keep the wedding close to home. But you’d be surprised how you can get around this dilemma: plan a wedding reception when you return and share the video and have photos around the venue of the ceremony. Of the couples who do decide on a destination wedding, nearly one in five of them host another party when they return home in order to celebrate with friends and family who were unable to travel to their destination wedding. 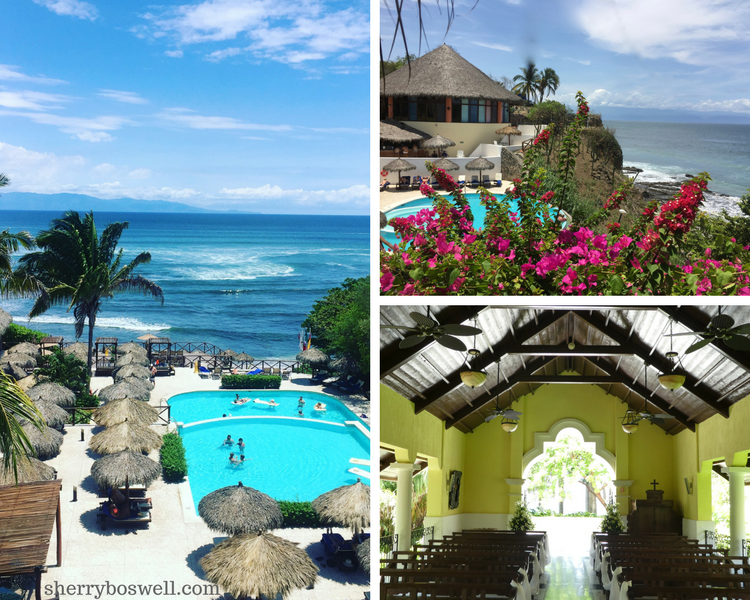 TravelingMom Tip: Remember, this wedding is about you and your spouse-to-be. If a destination wedding is your dream, then pursue it. Just think: this could be where you walk down the aisle! Photo courtesy Pixabay. Truth? Planning timelines for destination weddings are comparable with more traditional, at-home weddings. Couples spend an average of over 11.6 months in their preparation for the wedding day. Here is your main objective: Find your destination and venue for the wedding. This may take a bit of time, so you may have to plan for several months out or even a year in the future. I’m finding this isn’t unusual as most local venues book almost a year or more in advance for more popular times of the year for weddings. -We chose the U.S. Virgin Islands because it’s a U.S. territory and getting the marriage license and having our minister from home marry us would not be as complicated. -I recommend choosing a destination that will not be hard for you to arrange travel to and from. No one wants flight delays or travel advisories to interfere with the big day. Even before we were TravelingMoms, we were planning our destination weddings. Go figure. Kid at Heart TravelingMom Kuleen Lashley had a magical start to married life with her Prince Charming at Walt Disney World. Photo courtesy Kuleen Lashley. -Use a travel agent to make your arrangements. It will probably be the best decision you make to delegate the travel plans to a professional. Even if you are skilled in creating travel itineraries, handing over the particulars for air, ground transfers, and hotel/resort details will be a blessing. Heck, consider it an early wedding gift to yourself! -I would also say you need to factor in the weather for that destination. Perhaps hurricane season would not be the best for a Caribbean wedding. The same for August in Europe since most locals have their vacations then. When I got married 20 something years ago, I relied on a trusty planning book I found at the bookstore and a binder. Nowadays, that would be laughable as the internet is the best planning tool. 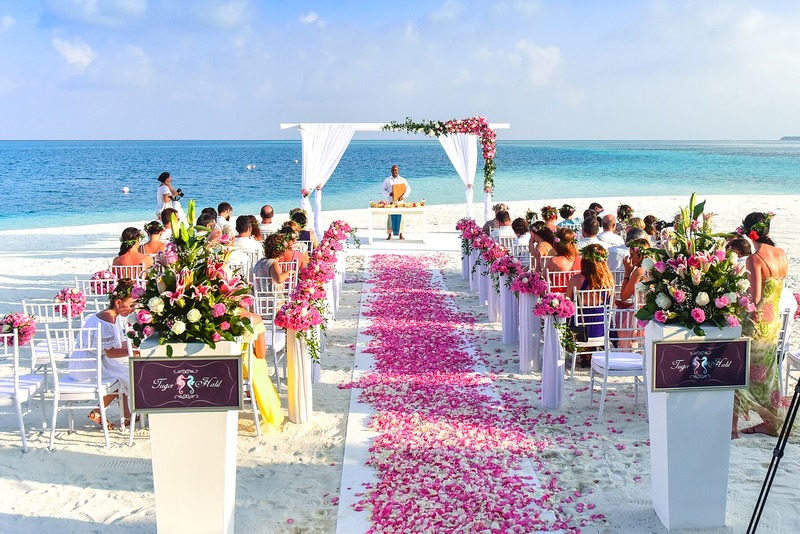 Since destination weddings are now extremely popular, couples won’t lack from information. Quite the opposite: it may be information overload. 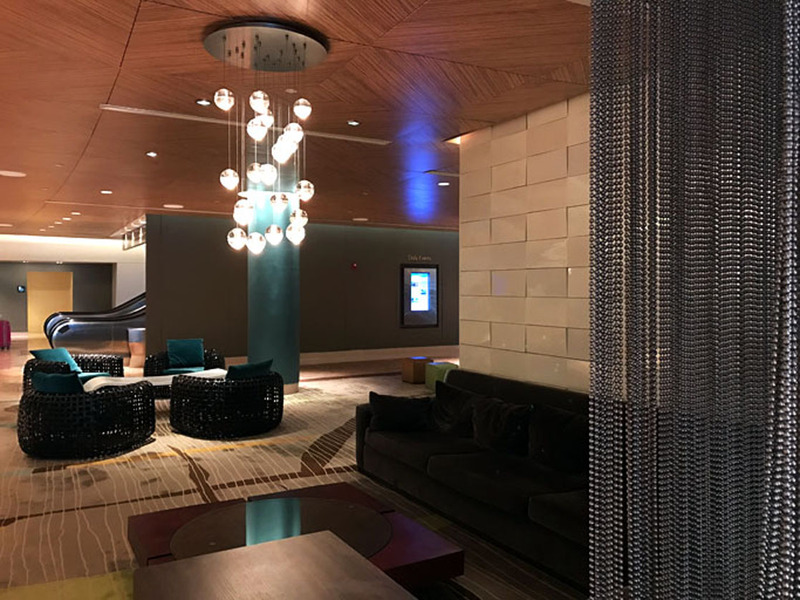 TravelingMom Tip: Here’s where we come in. 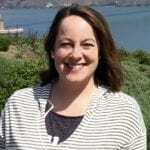 Trust in TravelingMom.com to share our tips on traveling, whether it be to the Caribbean, Mexico, and Hawaii, or to popular U.S. destinations like Las Vegas, New York City and San Francisco. Chances are, “We’ve been there.” In fact, it’s our motto and something we pride ourselves on. Many resorts like the Grand Palladium Vallarta in Puerto Vallarta, Mexico have a staff ready to assist with destination weddings and even a chapel on property. Photo by Sherry Boswell, Melodious TravelingMom. With most destination weddings, there are usually one or more wedding coordinators who work as a team to plan everything. There are wedding packages galore. Many decisions to be made, from the overall color scheme to flowers, music and food. Make it yours. Take full ownership of it. Use Pinterest to your heart’s content (or don’t, if that stresses you out to have so many ideas). But don’t be a Bridezilla (or if the shoe fits, a Groomzilla). Remember to thank those that make your wedding planning and the actual day special. Take the extra step and rave about those staff who made your destination wedding such a success to the powers that be. TravelingMom Tip: Stand your ground. I had to be firm with our coordinator when she kept insisting that the rocky point area of the resort would make a better wedding spot than the beach. In no uncertain terms, I let her know that would be a “NO” since we planned on being barefoot! At the end of the day, it was our wedding and not hers. She got the picture! Barefoot on the beach as we said, “I do.” Photo by Melodious TravelingMom Sherry Boswell. 4. Work Within Your Budget–and Stick to It! This is probably the number one hangup that people have about destination weddings. You’d be surprised how you can stretch a wedding budget. We covered all the air and hotel expenses for our 18 guests in our wedding party for three nights. Most meals were covered as well. And I was still able to stay within my budget AND host a wedding reception back home once we returned! Shop around. Make sure you ask all the questions about what is and isn’t included. Many resorts have wedding planners on site. However, if you choose a property that doesn’t, a good rule of thumb is to set aside about 10 to 15 percent of your total budget for a local planner. TravelingMom Tip: Here’s where travel hacks come in handy. Did you know that 27% of couples getting married use reward points to pay for a portion of their destination wedding? Points accumulated from a credit card rewards program are just one of the ways you can defray travel expenses. Don’t take my word for it. Check out Travel Hack Traveling Mom’s 10 Favorite Miles and Points Tips. The day after the wedding, most couples have a full day of traveling to face! Not the case with a destination wedding! You are already ON your honeymoon (or in close proximity to your honeymoon destination). TravelingMom Tip: Why limit yourself to one destination? Have the wedding one place, and then travel to a second destination..or more! 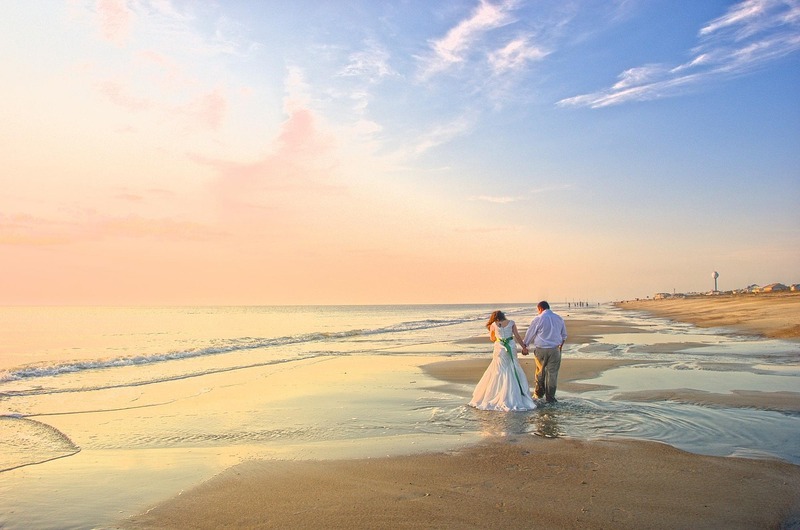 Most couples choose to have their honeymoon at the wedding destination. But that may be just the starting point. 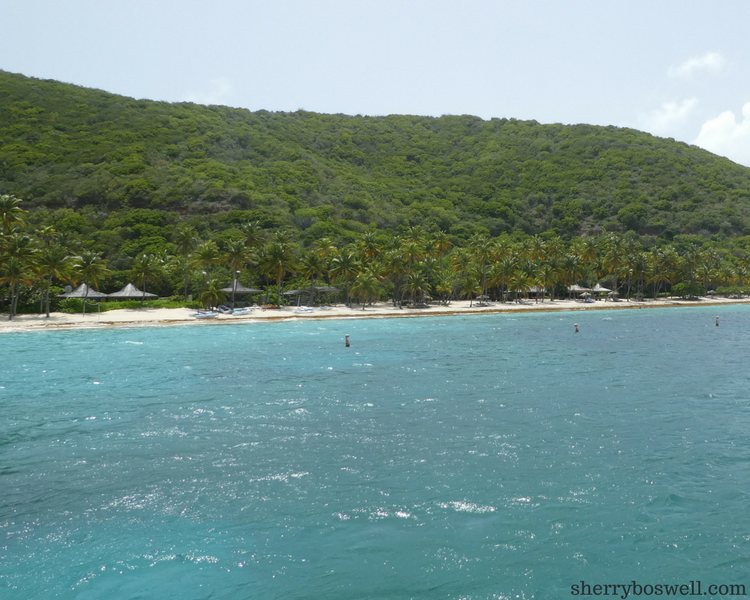 For our honeymoon, we chose Peter Island in the British Virgin Islands. Catching 2 ferries and 1 cab from St. Thomas to get there was WAY easier than if we had to also fly from the East Coast that same day! 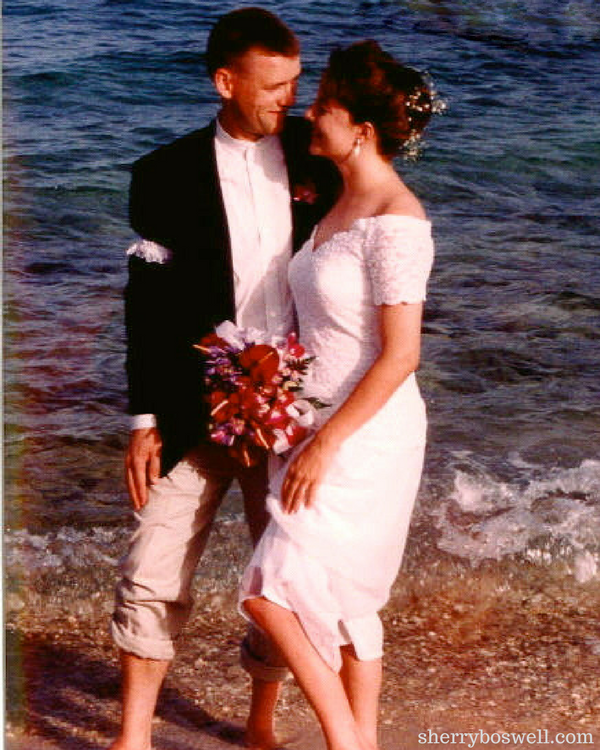 A return trip to Peter Island this September brought back happy “weddingmoon” memories. Photo by Melodious TravelingMom Sherry Boswell. So get going and congratulations! Best of luck planning the best destination wedding ever.